The Tourist Office in Iznajar is the best I've seen, with displays and models of past traditions. 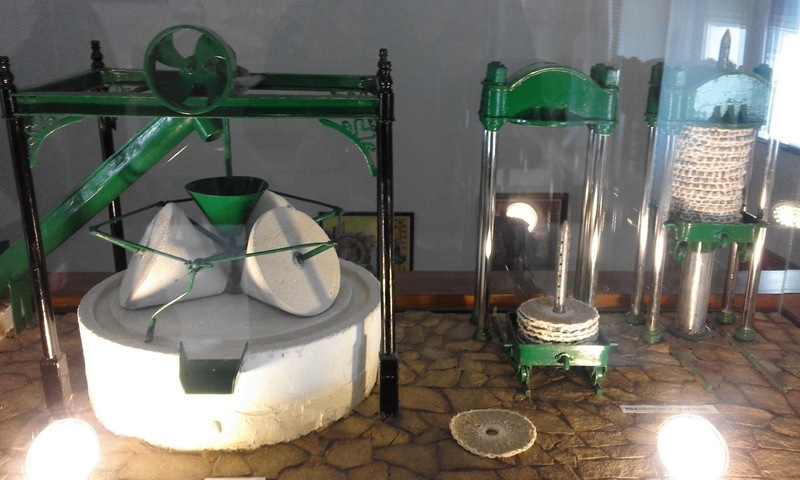 What particularly caught my eye was this great little model of a Traditional Olive Oil Mill. For the real thing, in my nearest town of Martos there is a mill that still produces some of their olive oil with a traditional press.